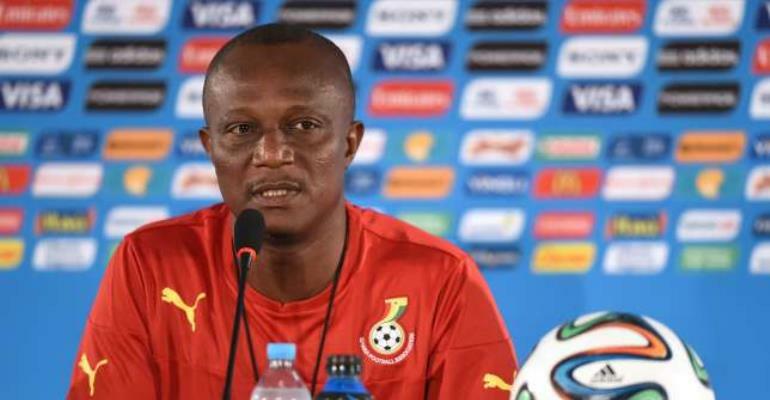 Head coach of the Black Stars, James Kwesi Appiah has reiterated every player still has the opportunity to make the final list of players for the upcoming African Cup of Nations in Egypt. According to Kwesi Appiah, he has gotten his players for the AFCON but still wants to assess them before making the final selection. He also insists the door is still opened to new entries. “I know and have an idea of the team and players I am going to call for the upcoming AFCON, but it is always important to have a second look at some players who can give the needed competition in the team,” he told the media.